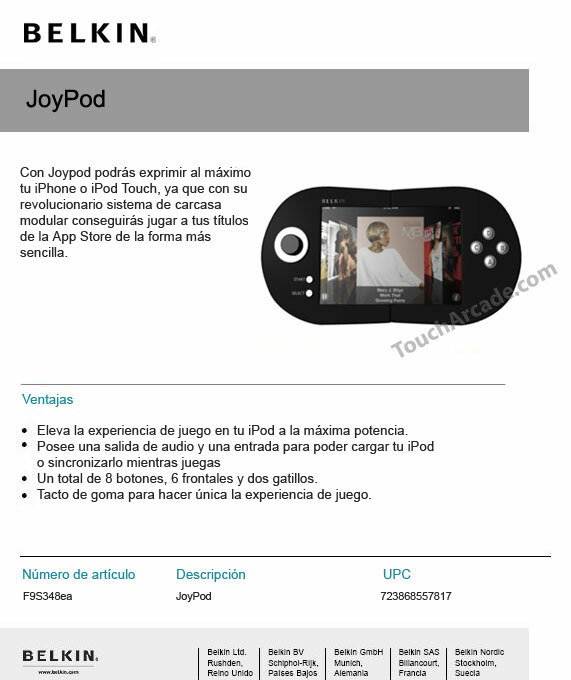 Last week we published an article about upcoming iPhone gaming controllers. 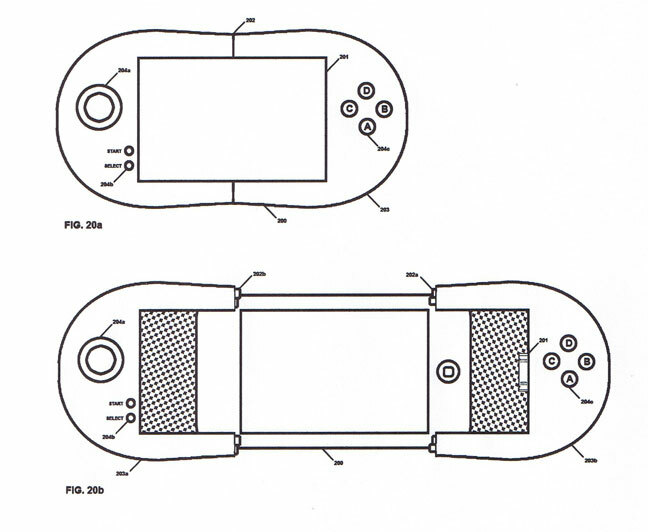 Specifically, we recapped the iControlPad project, but also published a diagram (see right) of what appeared to be another gaming controller for the iPhone that was in development. The original image had been submitted anonymously and simply claimed that testing would begin in October. 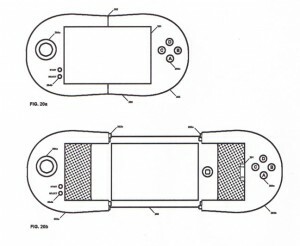 Some commenters from the original discussion were concerned that these controller pads would be relegated to jailbroken iPhones only due to lack of official SDK support. If all true, then Belkin’s involvement certainly suggests that Apple will be building support into the official SDK to allow App Store games to take full advantage of these controllers. Update: Belkin denies the rumor.